Baby on Board? Look before you Lock! This post was sponsored by Auto Alliance as part of an Influencer Activation for Influence Central and all opinions expressed in my post are my own. 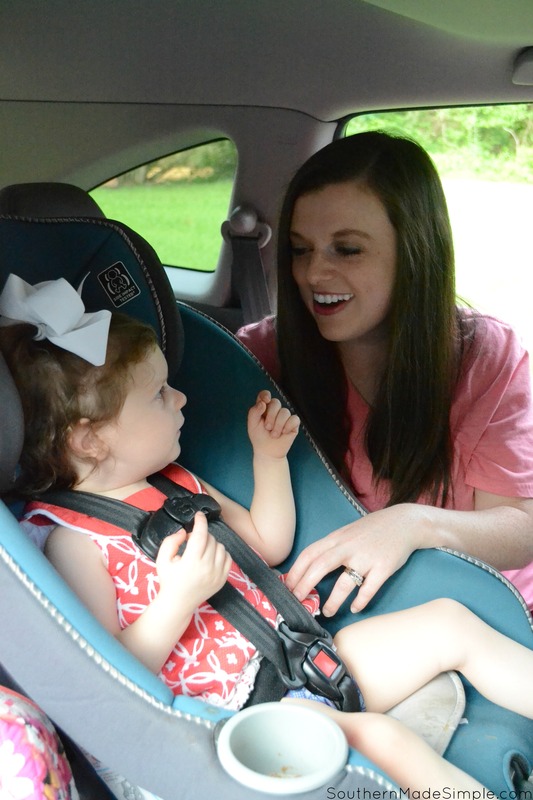 You’ve probably heard a lot about it on the news over the last few years, and you’ve more than likely seen stories circulating around the internet about an infant or child being left unattended in a vehicle and ultimately perishing due to heatstroke. It’s an incredibly sad topic to talk about, but it’s imperative that we become aware of the extreme dangers that are associated with leaving a child alone in a car – no matter how short their time left in the car may be.